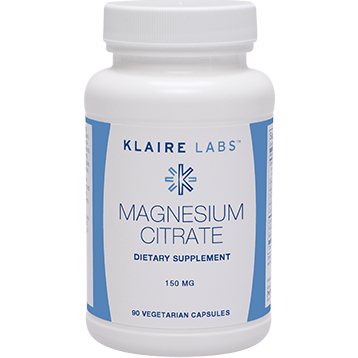 This highly bioavailable magnesium citrate can be very useful for the temporary relief of constipation as well as supporting healthy sleep, supporting a healthy stress response and aiding in muscle recovery for athletes. Magnesium is a cofactor in thousands of chemical reactions in our bodies making it one of the most important macro minerals we consume! While most of our Plan clients get enough magnesium through food this is an ideal supplement for those that need a little bit more during certain times.